You’ve been waiting all winter... and now... it’s finally here! ? 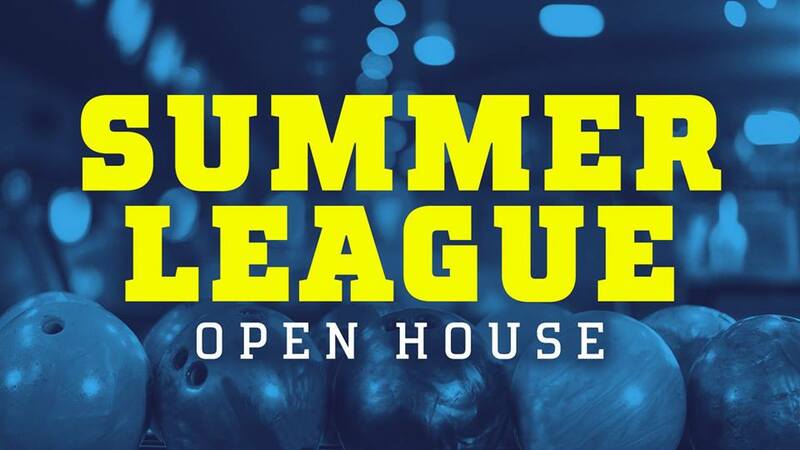 Our Summer League Open House! ?